Another detox down! 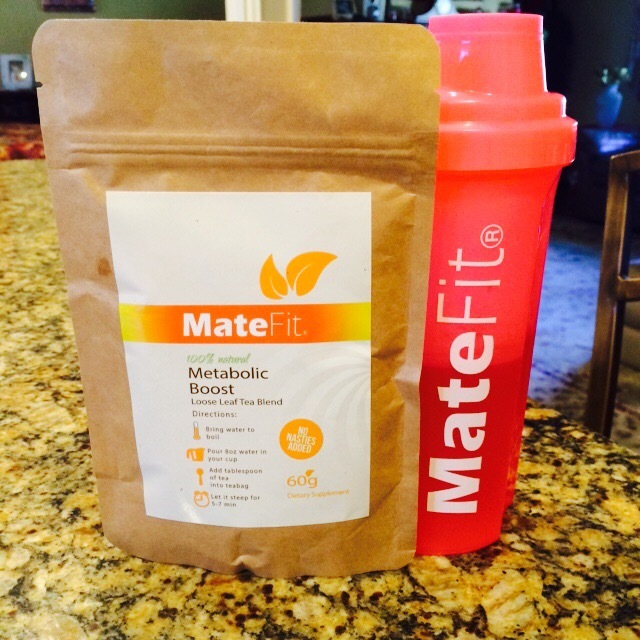 And I must say, MateFit Teatox has been my favorite one so far! I did enjoy the results from the two teatox(s) I have tried before, Tiny Tea and SkinnyTea, but this time MateFit really gave me exactly what I was looking for. 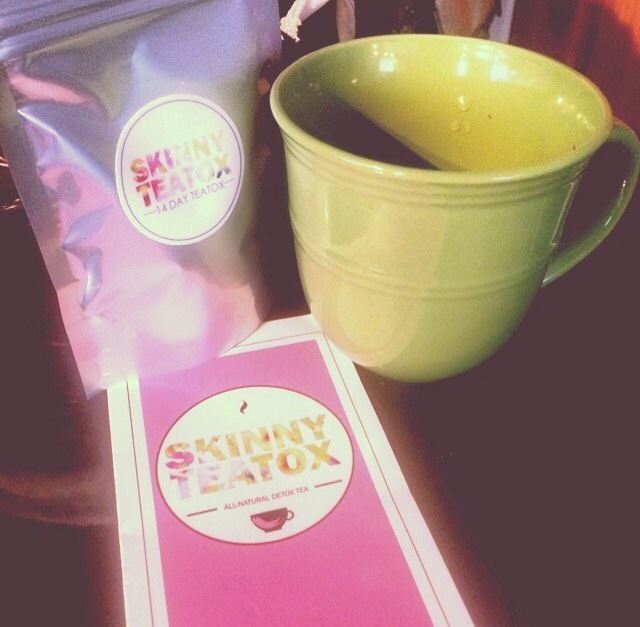 Yesterday was my last day of the Skinny Teatox! I decided to only do it for 7 days, because I am leaving for Vegas tomorrow (yay!) and wanted to quickly cleanse my body so, I figured I’d give this a shot!